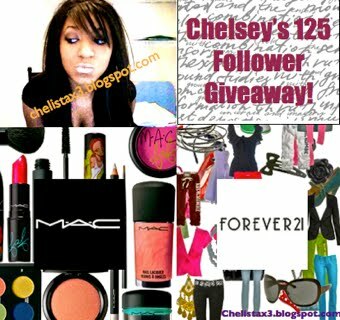 Chelsey of Fashion and Beauty is having a 125 followers giveaway! The Prize is for a 40 dollar giftcard for either Mac or Forever 21! 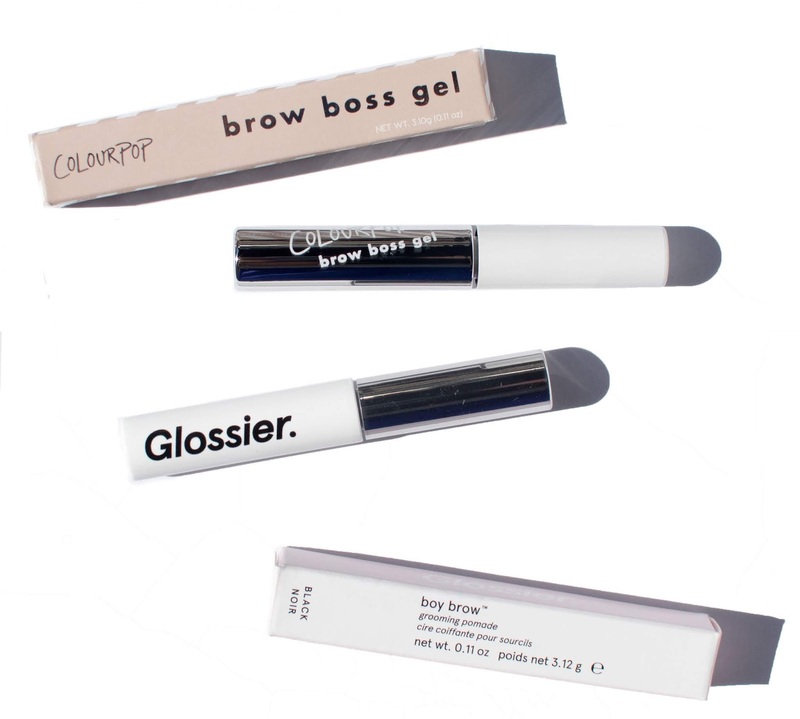 Don't forget to enter my giveaway! 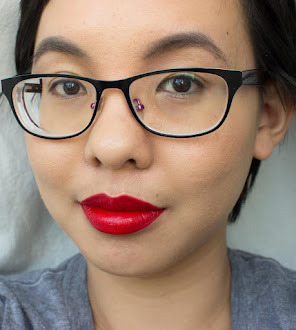 The link is on the top of the blog!